iFlame designs controls that integrate customers smart devices with their fireplaces providing the ultimate in convenience. By operating appliances from smartphones and tablets, our clients use and enjoy them more. Our associates are dedicated to providing complete support to ensure easy operation and maximum comfort to all our customers. Some reasons why we are the best. 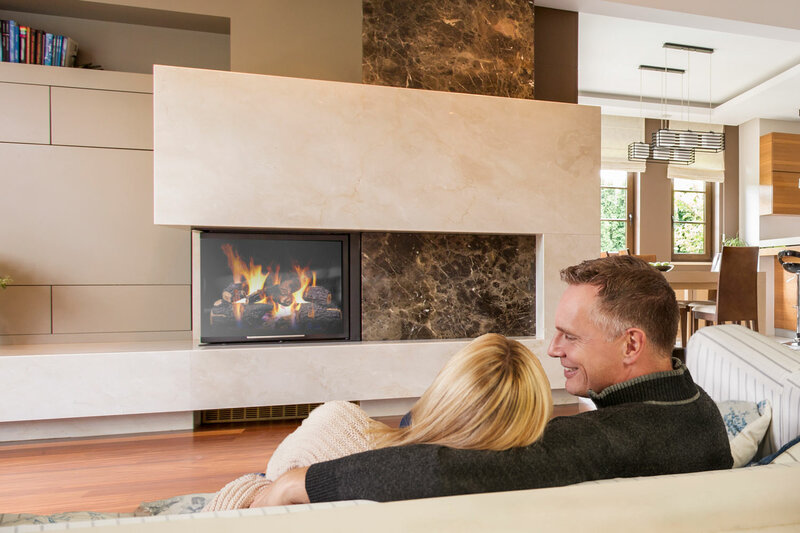 iFlame provides the world’s most complete and integrated controls for fireplaces and outdoor fire features. Our patented technology works from a smartphone, tablet or smartwatch increasing your convenience and enjoyment.  Our management includes leaders from the fireplace industry, controls engineers and IT innovators ensuring comprehensive solutions for all our clients. From a simple on/off remote to full voice command, iFlame has the right control for you!